THE CAN. BECOME A FAN. 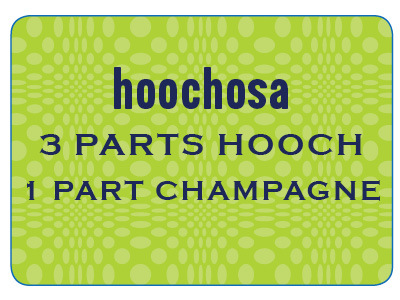 Born on the Chattahoochee, HOOCH has been in the family for years. 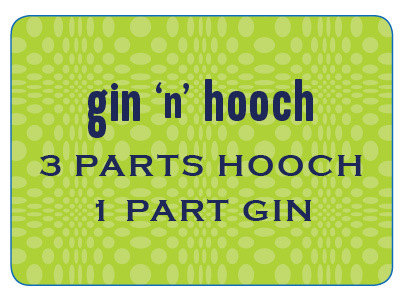 From the shore to the slopes, get out there and HOOCH it up! THE ENDLESS MIXER. ANY SPIRIT. ANY SEASON. 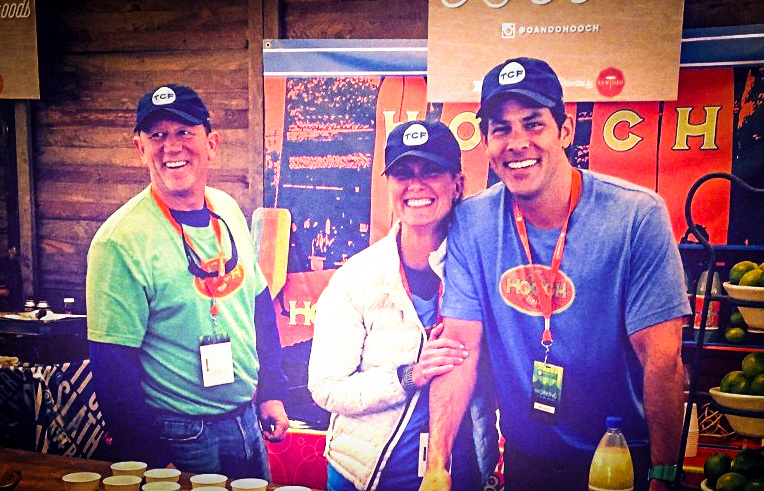 As bubbly as the effervescent drink they founded, the three O&O Hooch partners in lime of Shawn & Jennifer Holland and Chris Totty (l to r), are livening up life one swig of Hooch at a time.